After a very thorough analysis of tyre performance versus price I eventually went for these Bridgestone run flats to replace the worn out pirellis on my 320d. I think this is third generation raft and it shows with a marked improvement in handling ride and grip especially in wet weather. The pirellis would hop and skip the car if I hit a bump mid corner but the bridgestones behave more like a normal tyre and soak up these bumps much better. I almost bought normal tyres I was so concerned about the ride issues but I have been impressed with the bridge stones. Only downsides are absolute grip on the limit in dry and wet conditions but loss of traction is very progressive and predictable and you really have to provoke the car hard to lose grip. Tyre roar is much improved but it as good as leading normal tyres but is acceptable. 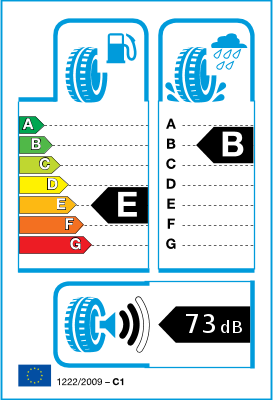 I would recommend these tyres and would definitely buy again. 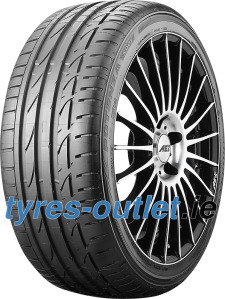 happy with tyres, good product, great price. Great improvement on the 2nd Gen tyre.